The makeup of an excellent movie consists of a few major key elements - direction, performance, sound, lighting, choreography, composition and cinematography. If you're a fan of film you don't want to miss this visual essay on spectacular cinematography. 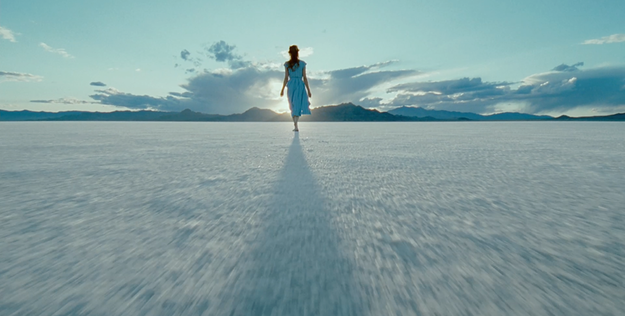 It highlights some of the most beautiful shots in movie history. Cinema truly is a wonderful and magnificent art form! Let us bask in the glory of its spender. Enjoy! Masterfully crafted by Youtube editor, Jim Casey. He goes on to explain that this is a video version of the Buzzfeed article also collecting the Most Beautiful Shots in Movie History. The music feature is Caro Emerald - Perfect Day (Live Lou Reed Cover). I will say though, there were a few notable films left off the list - Texas Chainsaw Massacre 2003 and more recently, Sicario.